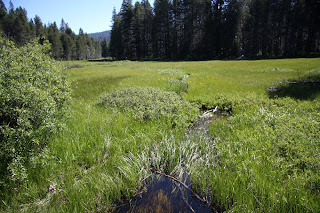 Here are a couple of guided hike destinations in my area of the park. I guide hikes on four trails, but these are two of my favorites. I stop once in a while and describe natural points to hikers on my guided hike. It's a lot of fun and educational too. 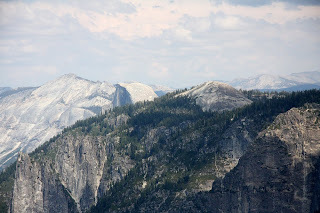 One is Sentinel Dome and the other is McGurk Meadow.